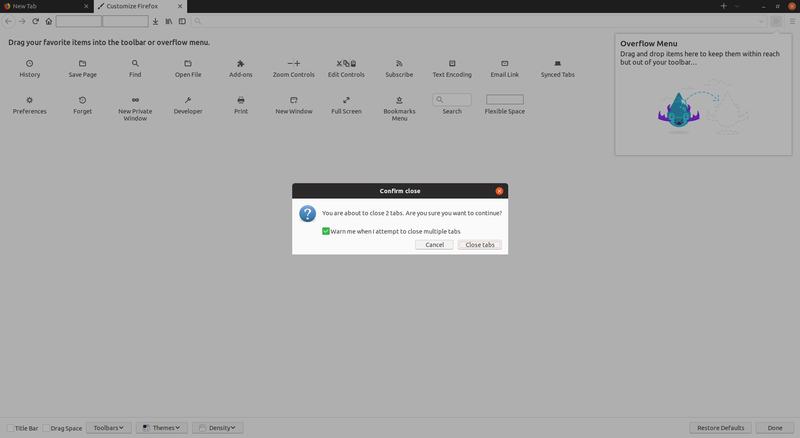 Firefox provides some kind of adaption to the GTK3 theme. Sadly this is sometimes limited and sometimes it takes the css part from the “wrong” place in the code. 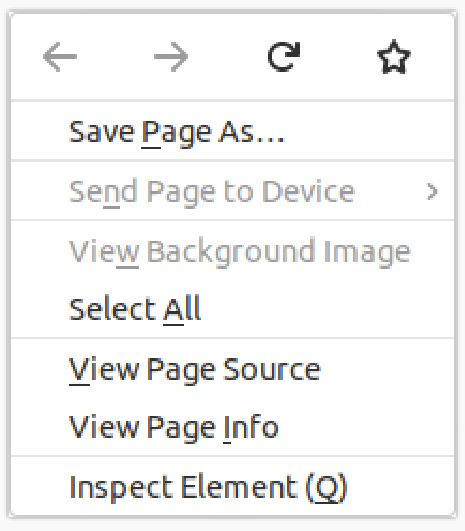 And to cut the round corners and keep them for GTK3, we would have to make some chaos in our code, to divide the Firefox context menu from the gtk context menu. 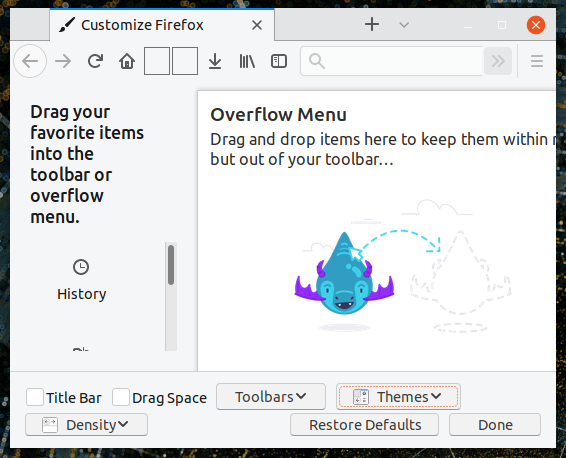 Firefox provides a CSD with its latest stable release (not default but easily accessible and long awaited by many Linux users) - sadly it can’t handle the round edges of GTK3 themes here neither. However in communitheme or yaru development sessions it is visible. Is there anything we could do from our sides to prevent this? Or is that a session variable thing from firefox side? This is weird, I’m on an updated machine and I can’t reproduce that. However, I’m with the default (meaning, system titlebar) and not CSD. So maybe something upstream hardcoded in CSD depending on session. @oSoMoN any idea?